Thickness from 1.5cm to 5cm based on requests from customers. 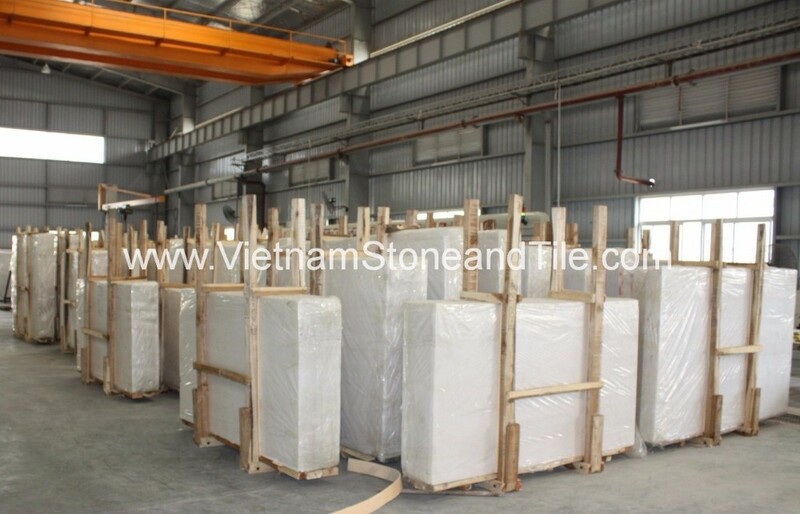 In recent Years, Vietnam White Marble has been grown as well-known brand name. 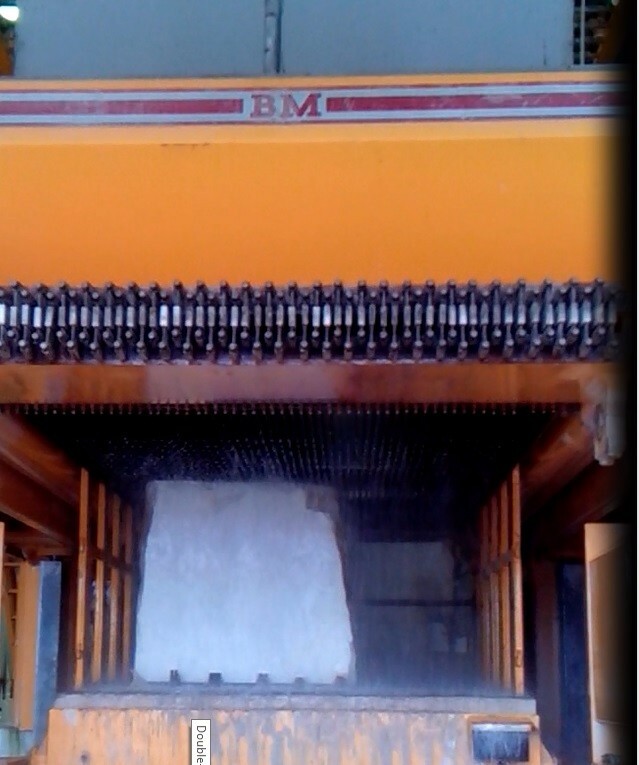 The mining is done from the height of 500m downward using cutting technology of wire-saw machines to cut huge blocks from mountain in which the maximum size of block may reach up to 10m x 5m x 20m as cut from higher layers to lower layers. This mining technology ensures the labour safety, economization of natural resources and high productivity. 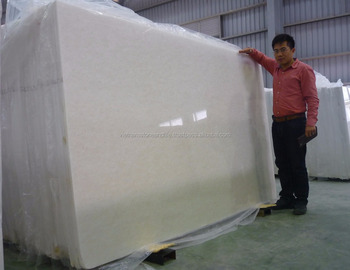 Polished White Marble SLABS of various sizes with width ranges from 1m to 2m, length ranges from 2m to 3m and thickness from 1.5cm to 5cm based on requests from customers. 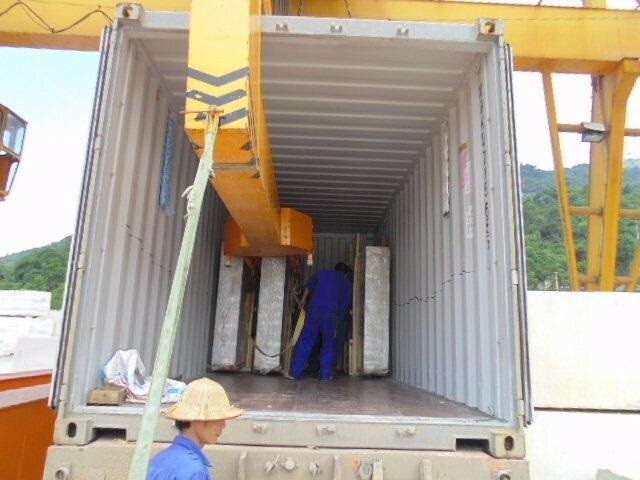 Other sizes as per customers' requirements. Available finishes: Polished/ Leather/ Resin Leather/ Bushed-hammerred/ Sandblasted.